Find your haven in the heart of Georgia with unparalleled surroundings and all of the features you need to feel at home. 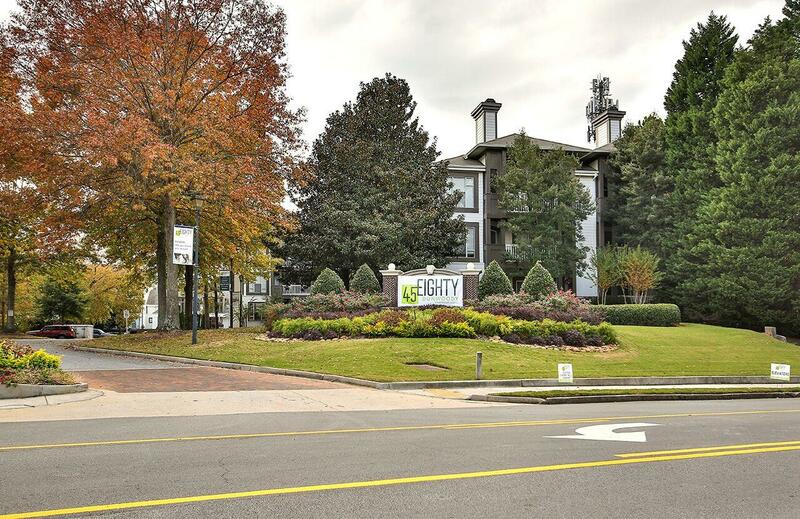 Offering you so much to explore, 45Eighty Dunwoody is located in Atlanta&apos;s Dunwoody suburb and conveniently located in close proximity to I-285 and Perimeter Mall so whether you are commuting or looking for great shopping close to home, we have everything you are looking for. The Dunwoody area boasts a myriad of entertainment options, with Brook Run Park in our backyard and the Spruill Center for the Arts just minutes away. Experience the excitement of city life with so much shopping, dining, entertainment, and nightlife within twenty minutes of downtown Atlanta. 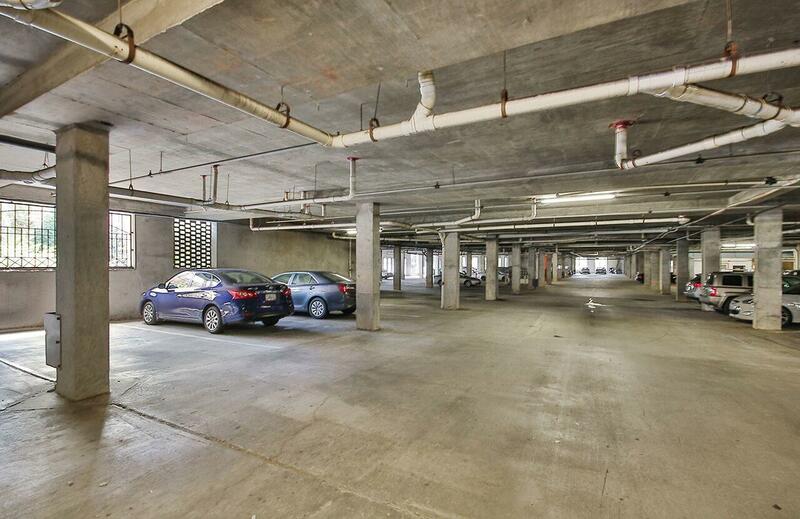 Come home to the epitome of comfort at 45Eighty Dunwoody. Our one-, two-, and three-bedroom apartment homes feature recently renovated interiors with a refrigerator, dishwasher, private veranda, and open living spaces with cozy fireplaces so you can enjoy modern touches without sacrificing practicality. From gourmet kitchens to open-concept layouts, our homes provide the perfect balance of convenience and comfort so you can live life stress free. Residents are invited to relax in the pool, take in the lush surroundings, and enjoy free Wi-Fi in our common areas. Our community also offers great features like a fully equipped community fitness center, covered parking, online payments, package receiving, and a tech-savvy business center all for your living convenience. 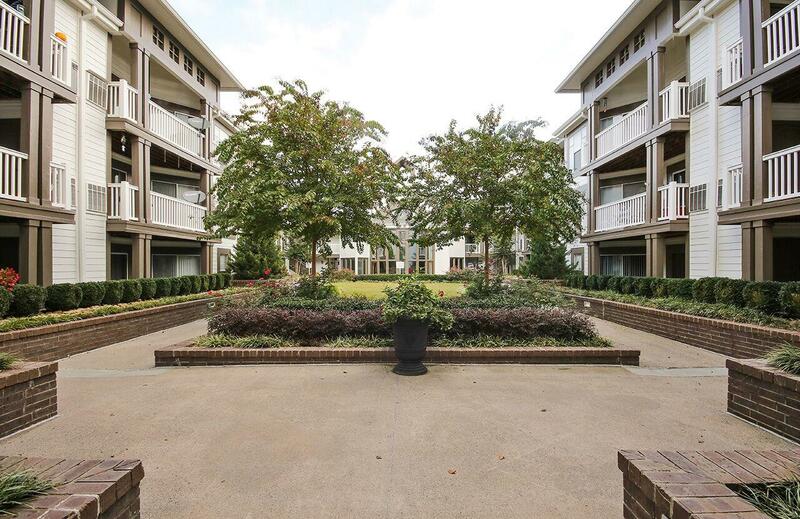 45Eighty Dunwoody is a pet friendly community, welcoming both cats and dogs with only a few breed restrictions. Check out our pet policy to learn more! 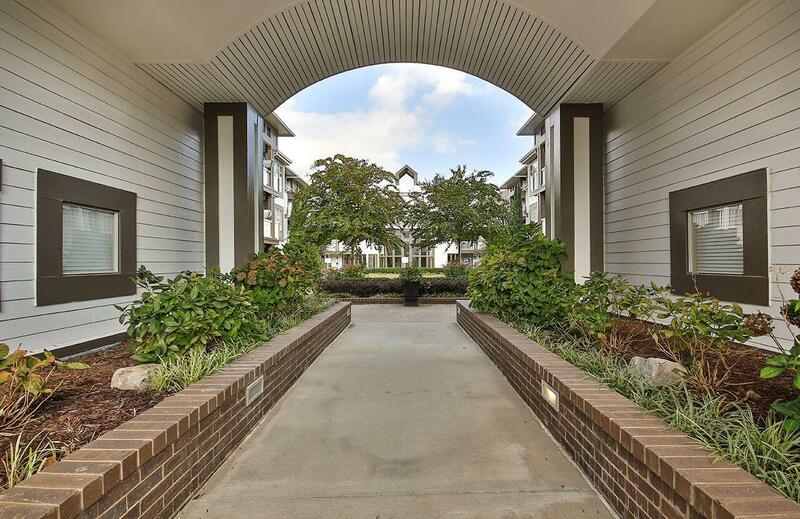 Whether you are looking for a place that offers spaces focused on the comforts of home or an apartment just minutes from the hottest shopping, dining, and entertainment the greater Atlanta area has to offer, we have the home for you. 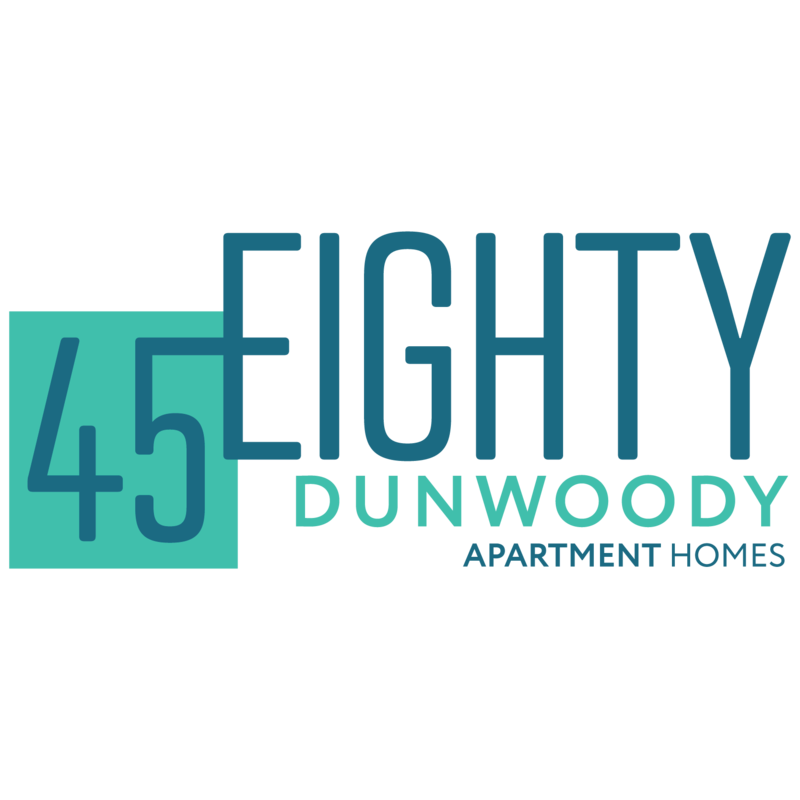 Fill out your online application today to reserve your spot at 45Eighty Dunwoody.